What is exactly the attention mechanism introduced to RNN (recurrent neural network)? GPy is a Gaussian Process (GP) framework written in python, from the Sheffield machine learning group. Generating Music and Lyrics using Deep Learning via Long Short-Term Recurrent Networks (LSTMs). Implements a Char-RNN in Python using TensorFlow. Benchmarking CNTK on Keras: is it Better at Deep Learning than TensorFlow? 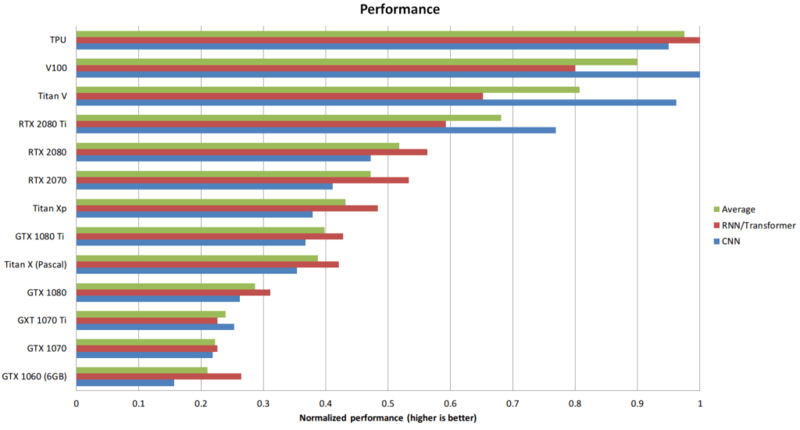 Normalized Raw Performance Data of GPUs and TPU. Higher is better. An RTX 2080 Ti is about twice as fast as a GTX 1080 Ti: 0.77 vs 0.4. 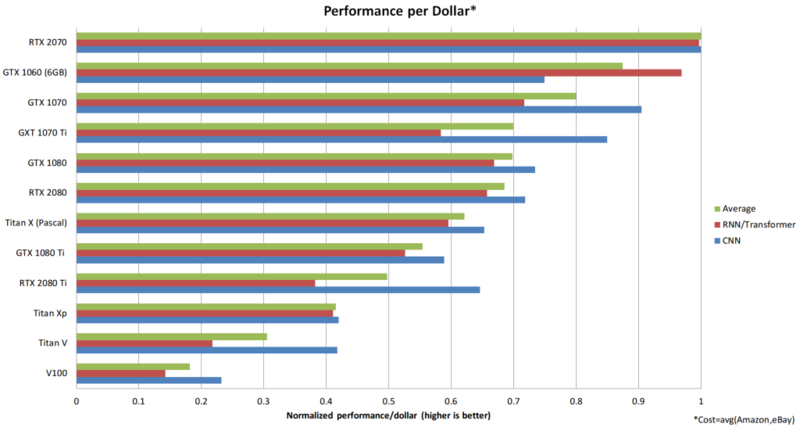 Normalized performance/cost numbers for convolutional networks (CNN), recurrent networks (RNN) and Transformers. Higher is better. 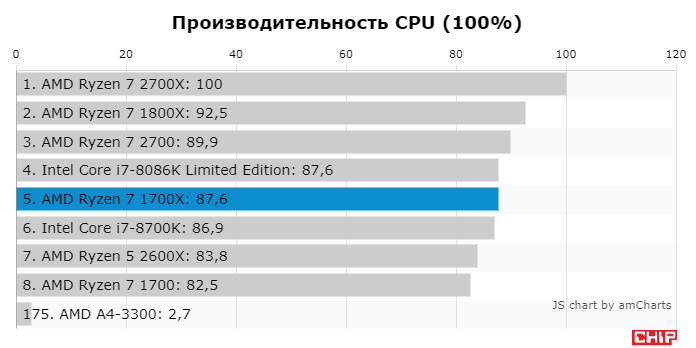 An RTX 2070 is more than 5 times more cost-efficient than a Tesla V100. MusicVAE: A Hierarchical Latent Vector Model for Learning Long-Term Structure in Music. TensorFlow на AWS Удобные возможности для глубокого обучения в облаке. 85% проектов TensorFlow в облачной среде выполняются в AWS. Программа MyStem производит морфологический анализ текста на русском языке. Она умеет строить гипотетические разборы для слов, не входящих в словарь. 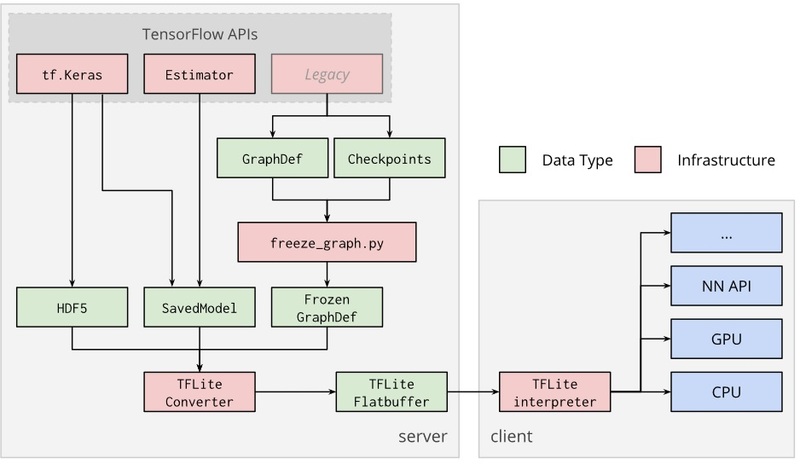 After a TensorFlow model is trained, the TensorFlow Lite converter uses that model to generate a TensorFlow Lite FlatBuffer file (.tflite). The converter supports as input: SavedModels, frozen graphs (models generated by freeze_graph.py), and tf.keras HDF5 models. The TensorFlow Lite FlatBuffer file is deployed to a client device (generally a mobile or embedded device), and the TensorFlow Lite interpreter uses the compressed model for on-device inference. Theano: A Python framework for fast computation of mathematical expressions, R. Al-Rfou et al. Region-based convolutional networks for accurate object detection and segmentation (2016), R. Girshick et al. Inside-outside net: Detecting objects in context with skip pooling and recurrent neural networks (2016), S. Bell et al. [pdf]. From captions to visual concepts and back (2015), H. Fang et al. [pdf]. On the properties of neural machine translation: Encoder-decoder approaches (2014), K. Cho et. al. glTF Tutorial This tutorial gives an introduction to glTF, the GL transmission format. It summarizes the most important features and application cases of glTF, and describes the structure of the files that are related to glTF. It explains how glTF assets may be read, processed, and used to display 3D graphics efficiently. glTF™ (GL Transmission Format) is a royalty-free specification for the efficient transmission and loading of 3D scenes and models by applications. glTF minimizes both the size of 3D assets, and the runtime processing needed to unpack and use those assets. 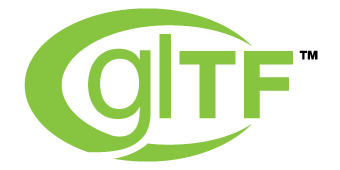 glTF defines an extensible, common publishing format for 3D content tools and services that streamlines authoring workflows and enables interoperable use of content across the industry. Eigen is a C++ template library for linear algebra: matrices, vectors, numerical solvers, and related algorithms. ComputeCpp is Conformant with SYCL 1.2.1! Clang (произносится «клэнг») является фронтендом для языков программирования C, C++, Objective-C, Objective-C++ и OpenCL C, использующимся совместно с фреймворком LLVM. Clang транслирует исходные коды в байт-код LLVM, затем фреймворк производит оптимизации и кодогенерацию. Целью проекта является создание замены GNU Compiler Collection (GCC). Разработка ведётся согласно концепции open source в рамках проекта LLVM. В проекте участвуют работники нескольких корпораций, в том числе Google и Apple. Исходный код доступен на условиях BSD-подобной лицензии. Numba makes Python code fast Numba is an open source JIT compiler that translates a subset of Python and NumPy code into fast machine code. 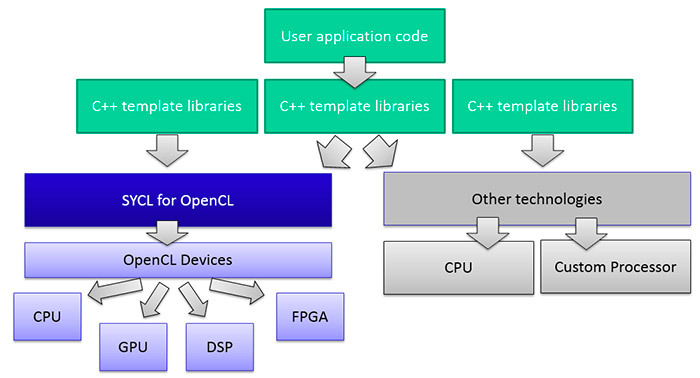 Welcome to MIOpen Advanced Micro Devices, Inc’s open source deep learning library. Deep Learning on ROCm Announcing our new Foundation for Deep Learning acceleration MIOpen 1.0 which introduces support for Convolution Neural Network (CNN) acceleration — built to run on top of the ROCm software stack! MXNet is a deep learning framework that has been ported to the HIP port of MXNet. 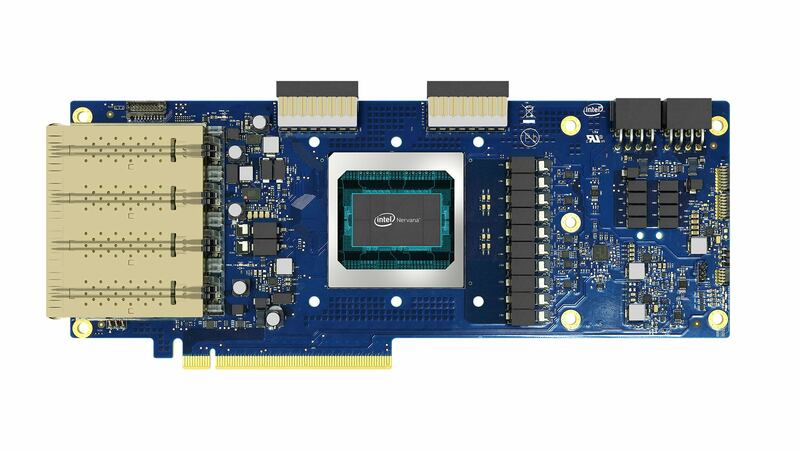 It works both on HIP/ROCm and HIP/CUDA platforms. Mxnet makes use of rocBLAS,rocRAND,hcFFT and MIOpen APIs. 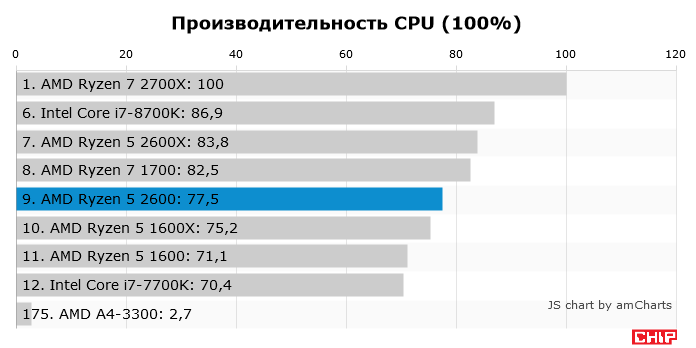 «Radeon Open Compute (ROCm) — это новая эра для платформ расчета на GPU, призванных использовать возможности ПО с открытым исходным кодом, чтобы реализовать новые решения для высокопроизводительных и гипермасштабируемых вычислений. ПО ROCm дает разработчикам абсолютную гибкость в том, где и как они могут использовать GPU-вычисления. A set of examples around pytorch in Vision, Text, Reinforcement Learning, etc. 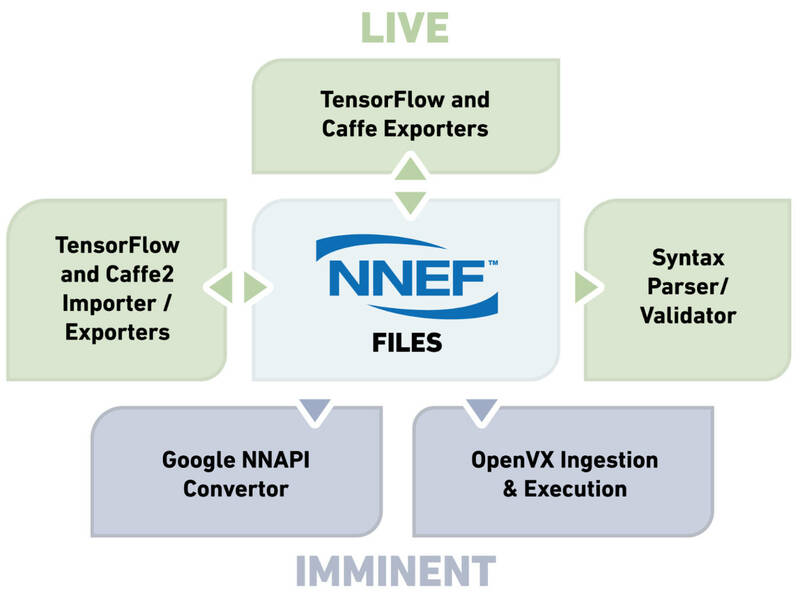 ONNX is a new open ecosystem for interchangeable AI models. Почему TPU так хорошо подходят для глубинного обучения?